Following a collision off the coast of Portugal, vibrations aboard the MACSF monohull have led to an unbearable noise. For several days, Bertrand de Broc has heard a deafening noise. The cause of this was a knock off Portugal. As such bangs are very common in a race, Bertrand de Broc did not really worry about it initially. But the noise has grown and has become unbearable, when the boat goes above 14 knots. 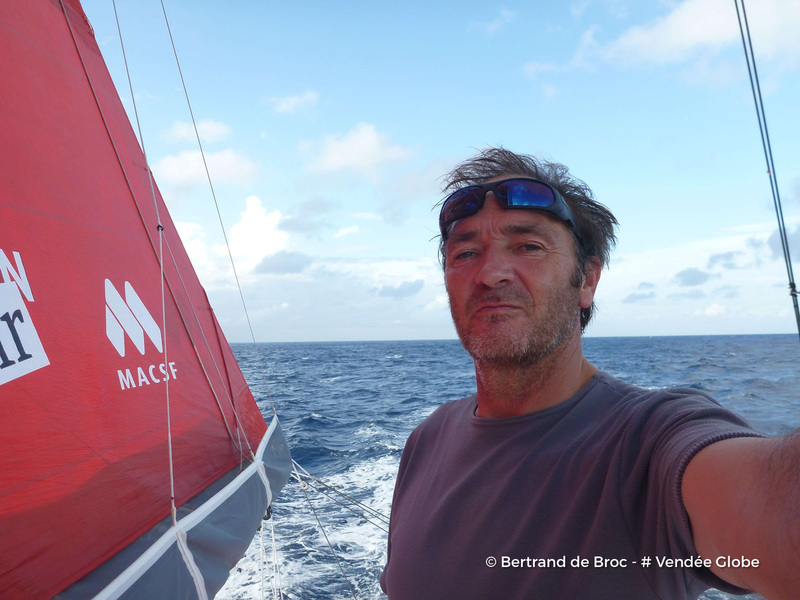 Bertrand de Broc has therefore taken the decision this evening to change course and head for Fernando de Noronha to check out what is happening on the boat and try to understand what is causing the noise. Several ideas are being explored by Marc Guillemot, the team Manager for MACSF, to identify the cause. A thorough check will be required, in particular of the hull, keel and rudders. To do that, Bertrand plans to anchor leeward of Fernando de Noronha, to be able to dive to inspect the boat. Bernard de Broc: "Aboard an IMOCA, there is always a lot of noise and that is part of our every day life. There are the noises we know, which are reassuring and those which are an alert. 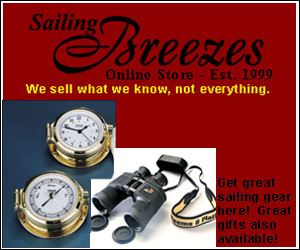 I don't wear noise-reducing headphones when I'm sailing, as I want to hear the noises and recognize them. In the long term, when there is a problem, it can become unbearable." Bertrand, currently 14th in the rankings, is still in the race. More information tomorrow after Bertrand de Broc has inspected his boat.